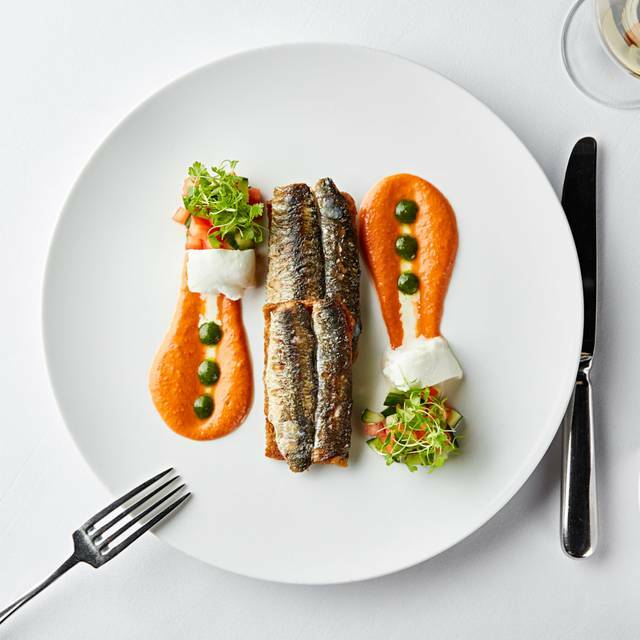 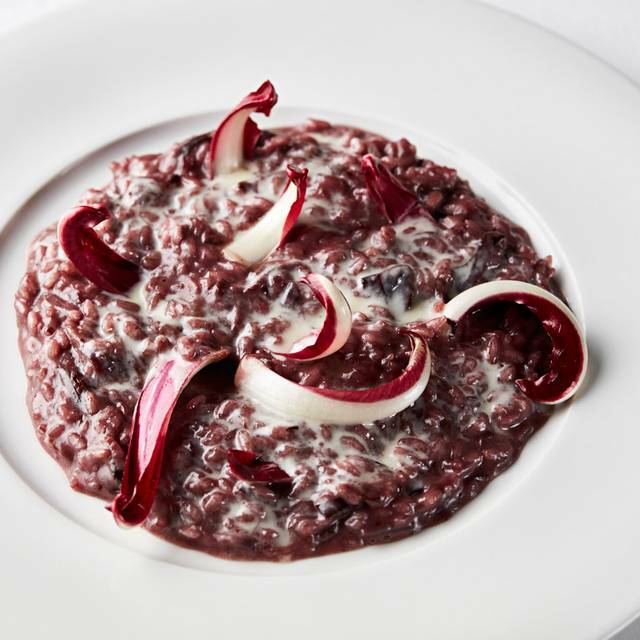 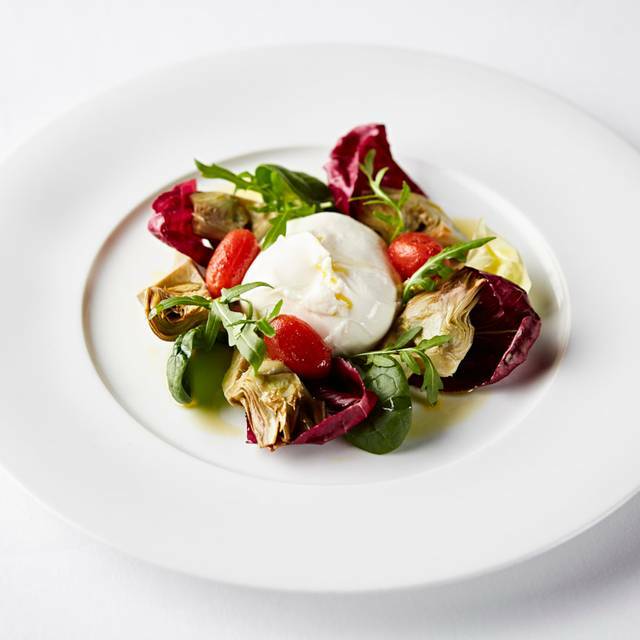 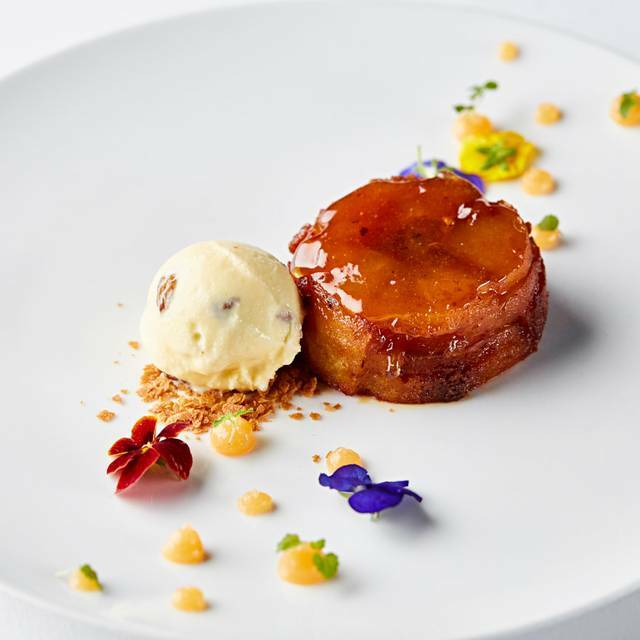 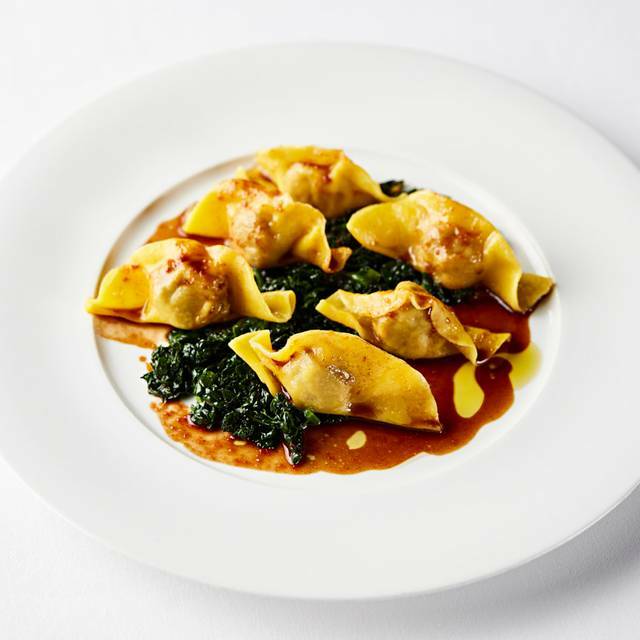 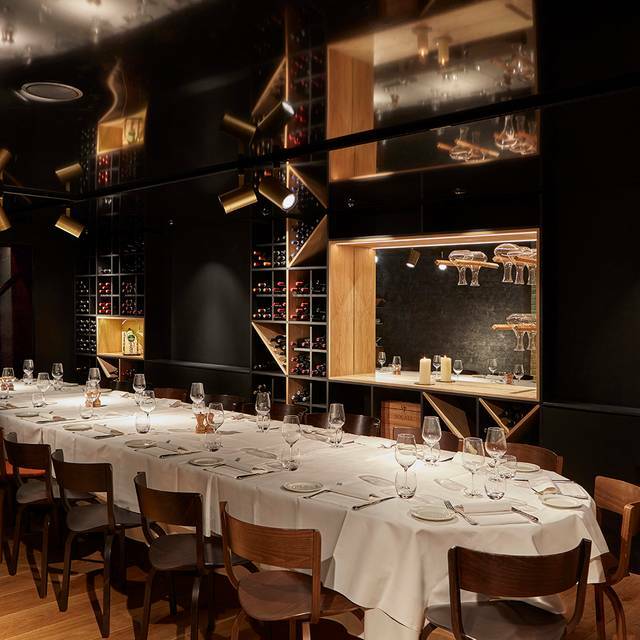 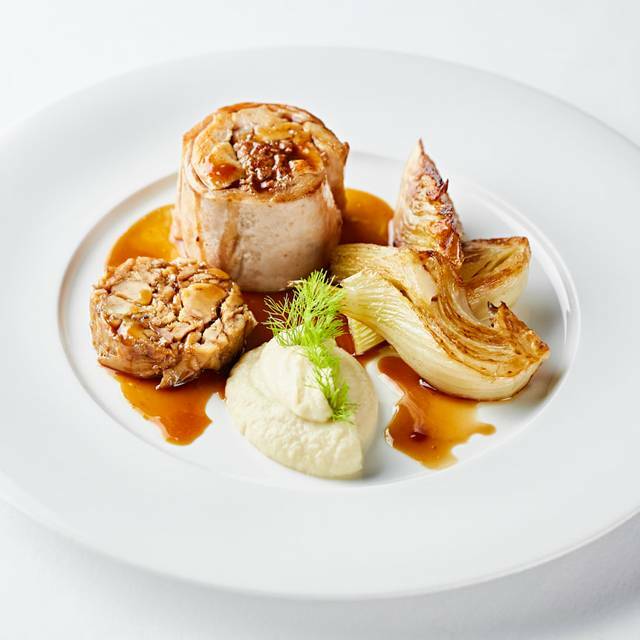 Enoteca Turi is an independent Italian restaurant a stone’s throw from Sloane Square specialising in authentic regional cuisine, using traditional seasonal ingredients at their best, sourced from small Italian artisan producers. 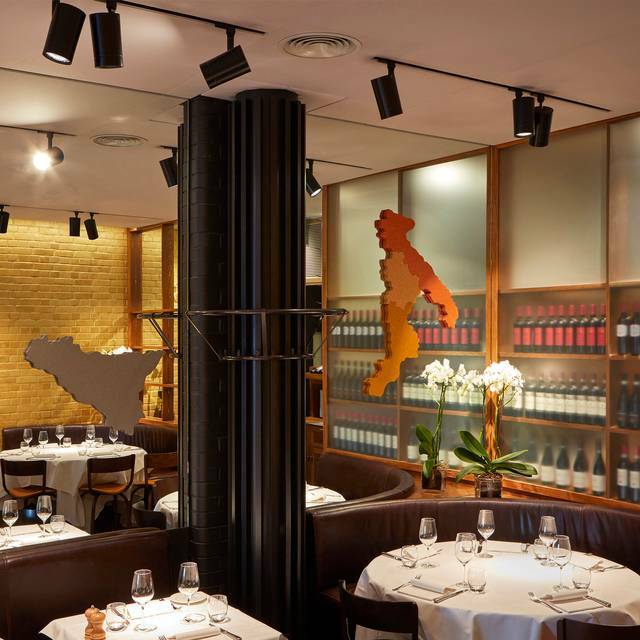 It is also the place to experience some of the finest Italian wines in London from the 300 strong notable all-Italian wine list. 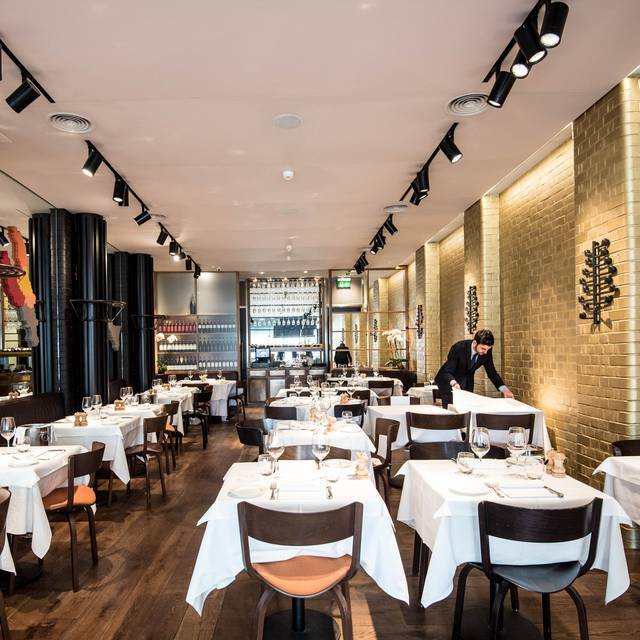 Service is personal, caring and discreet in a cosy yet spacious environment.